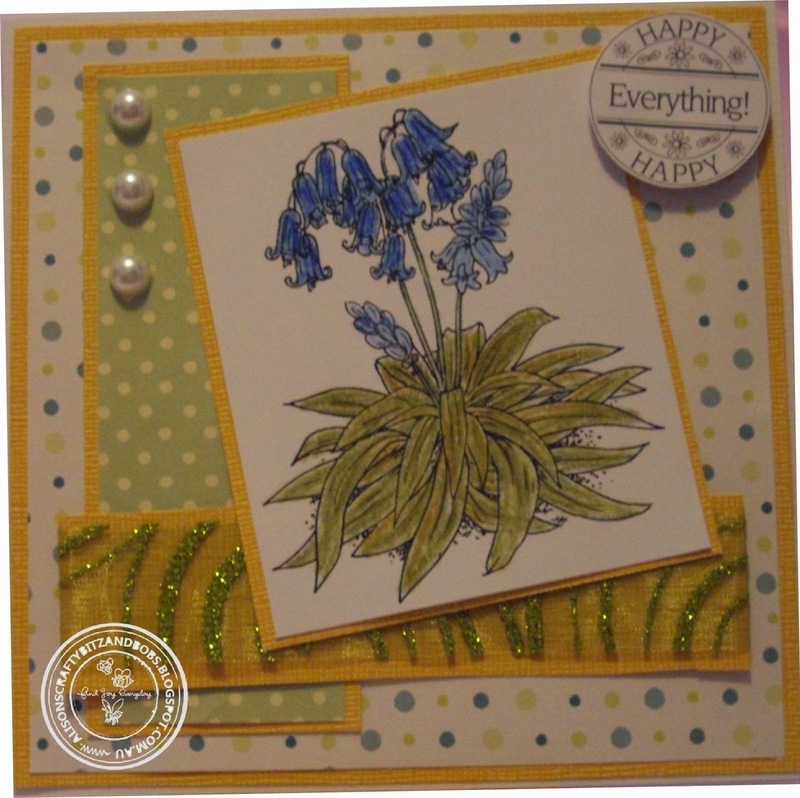 Thank you so much for choosing my card as your top 3! congrats to winner and rest of top 3! Amazing DT inspiration. keep on the great challenges! Thank you for hosting this challenge. Lots of great cards!! I'm so ready for SPRING!! Thanks for such a fun challenge! Everyone has wonderful entries! Good Morning!!! I've entered one of my cards twice by mistake! Could you delete entry 33 for me? I can't manage to do it myself.... please leave entry 8 and 32 as they are my proper entries. Thank you very much! Thanks for the challenge, Great cards by the DT. Nice challenge...thanks for the opportunity to play along!!! 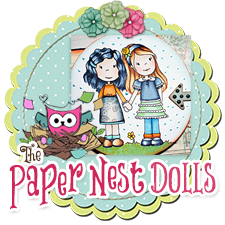 Love this challenge and all the beautiful Spring projects! I've managed to play along twice this time! Gorgeous creations by the DT! I love all the fantastic creations!! Gorgeous!! Love all the images used!! Thanks for another fantastic challenge! I love sprig very much. Thank you for the lovely inspiration by DT's. Hi everyone and welcome to the Oldie But A Goodie Challenge. If you like most of us have a stash of old Stash gathering dust, then this is the place to come. 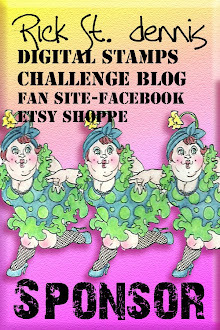 There will be a new challenge every other Tuesday and you can combine it with as many other challenges as you like, as long as you use something on your card that is at least 6 months old And the card fits the theme/sketch of the challenge. We are using Inlinkz, so please don't forget to use the link to your post and not your blog. If you don't have a blog, you can still enter just send us an email and we will upload it onto here for you. 1. You must use something on your entry that is at least 6 months old. 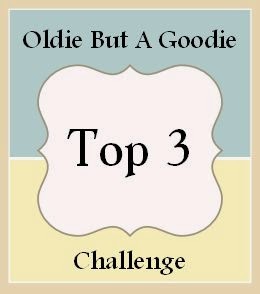 3. please add a link to the challenge in your blog post. 4. Maximum of 3 entries per person. 5. All entries must be new work no back linking. Obag2010. Ethereal theme. Theme images by enjoynz. Powered by Blogger.